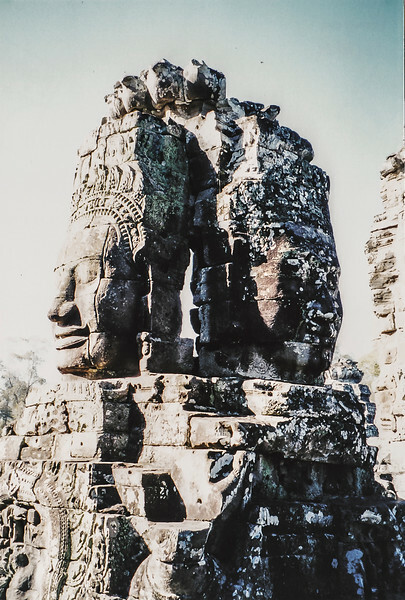 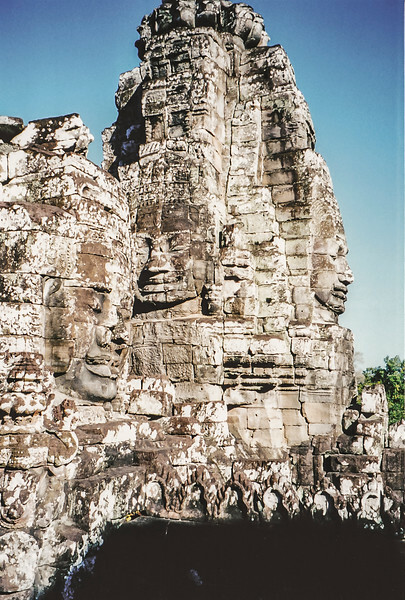 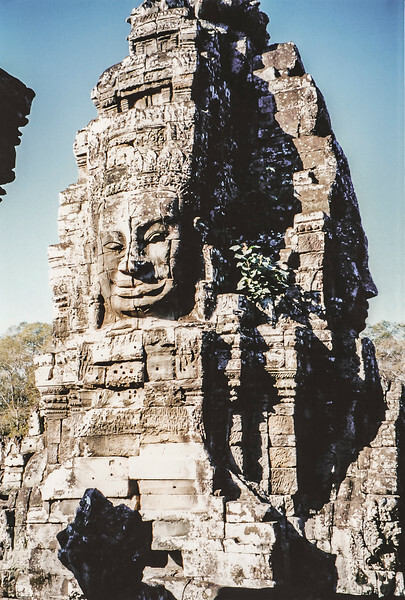 Bayon, covered with the giant faces of the Buddha was incredible. 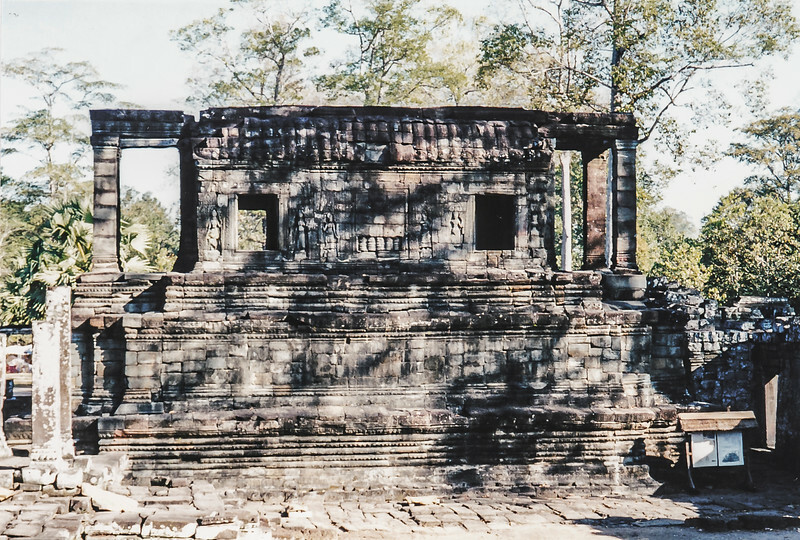 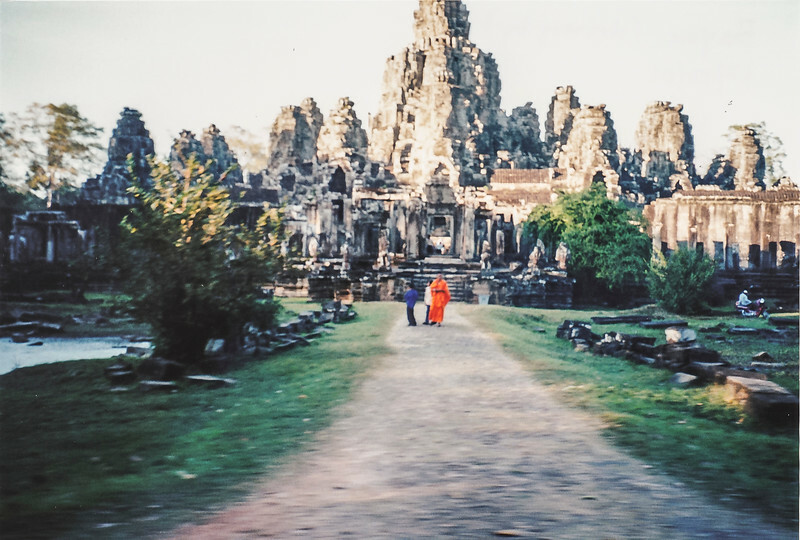 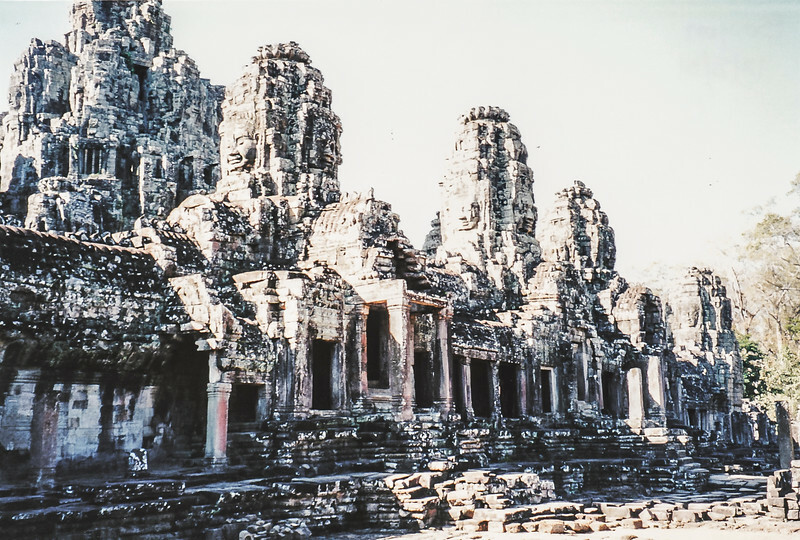 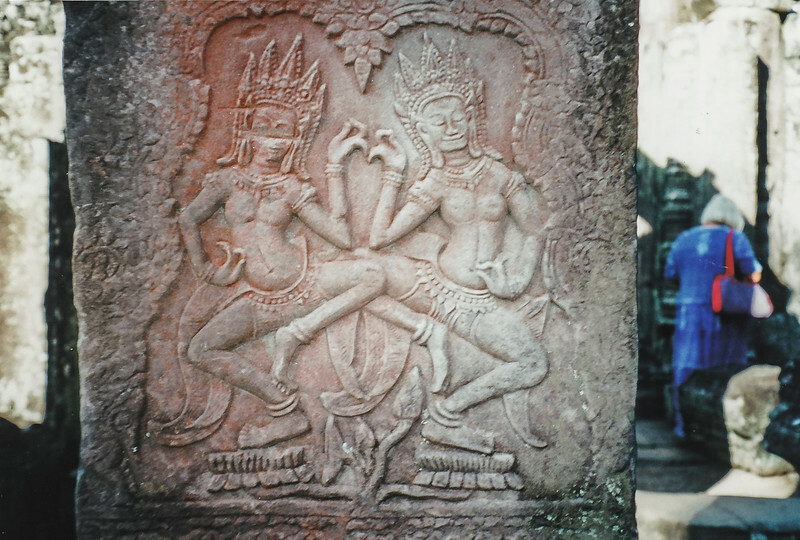 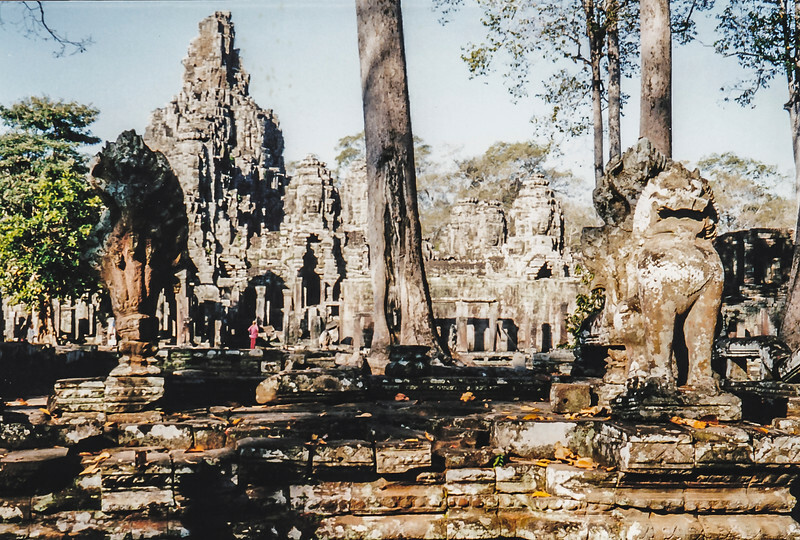 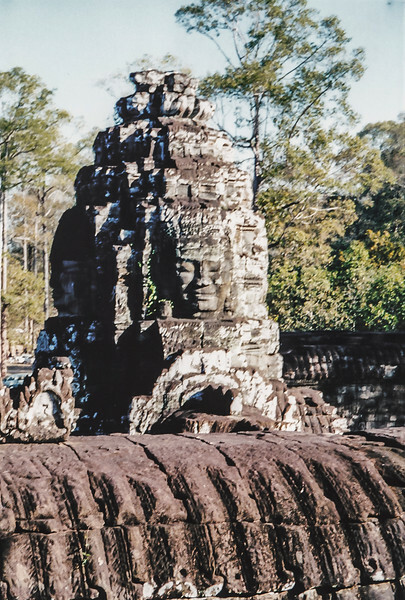 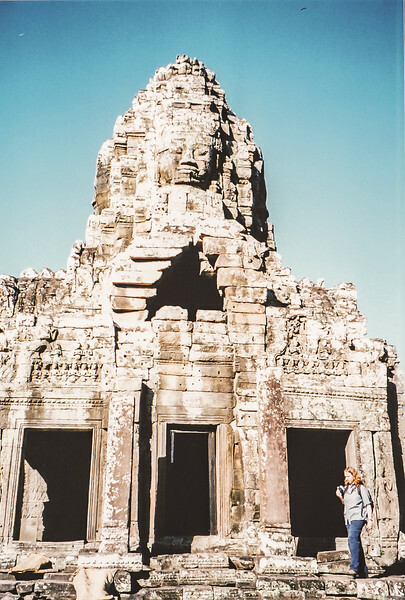 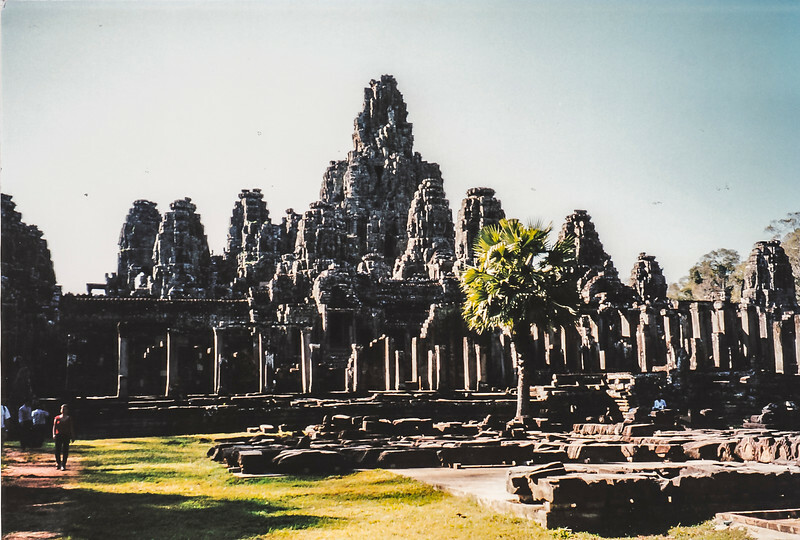 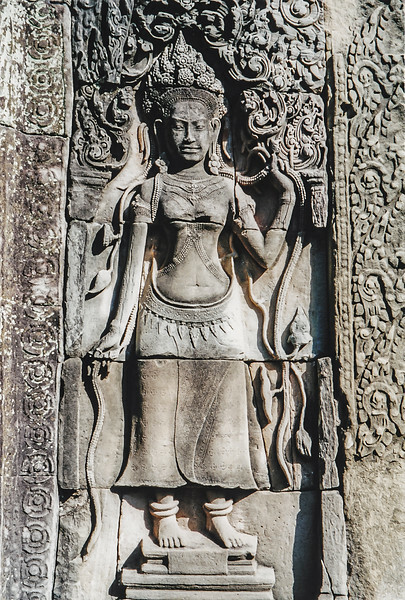 While my first impression or Angkor Wat was of its size, Bayon feels more intimate. 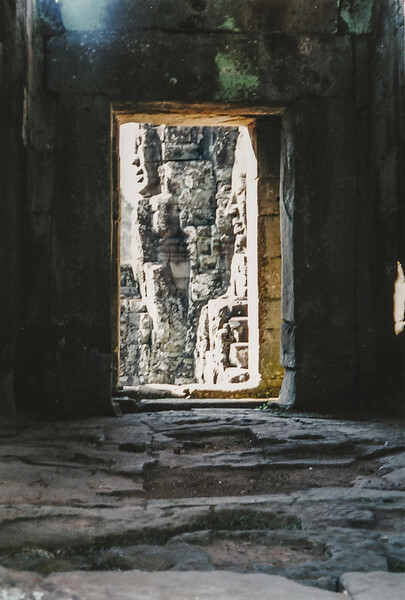 The face of the Buddha everywhere, you spy a soft silhouette through a door way, and find that each face has a different smile. 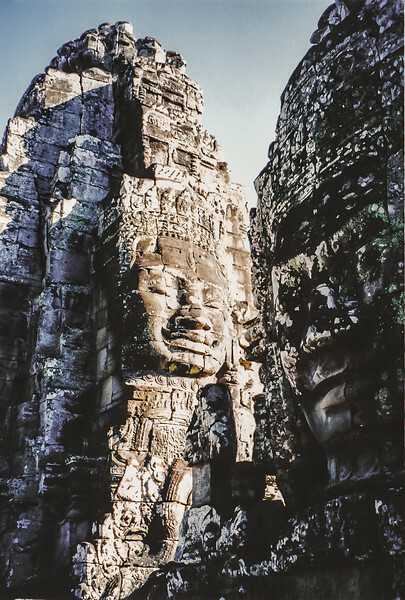 The all-seeing Buddha is beautifully expressed in this temple.